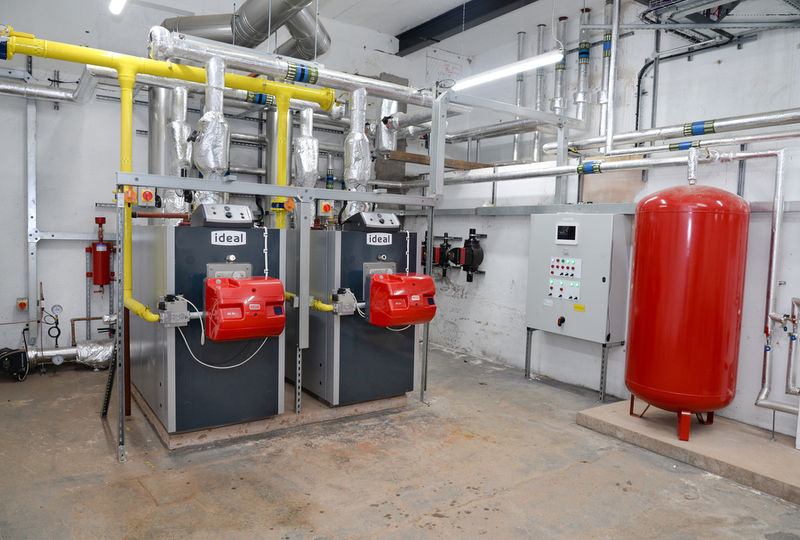 Ideal Commercial Boilers has overseen the installation of its Evojet condensing pressure jet boilers at a new primary school and community facility in the Scottish Borders. Two state-of-the-art Evojet 270kW BMS modulating boilers have been installed by Marmac at the new Duns Primary School, as part of an £8.6million project delivered by Scottish Borders Council, working alongside its development partner Hub South East Scotland. The school officially opened for the new term in September 2017 after work was completed on time by main contractor Graham Construction, working alongside M&E consulting engineer TUV SUD and heating installer Marmac. The project was part funded by Scottish Futures Trust (SFT). After 127 years in its previous building, Duns Primary School has moved to a purpose-built facility which also includes a new Berwickshire Locality Support Centre, all situated on the site of a fully refurbished former high school. With a large water content of 230L each, the Evojet pressure jet boilers will meet high demand for hot water across the extensive hub campus. Launched in 2015, the Evojet condensing range is available in ten models with outputs from 150-1450kW for a wide range of applications. They are floor standing for applications in either single or multiple configurations, enabling the school to exploit the benefits of modulation, whilst the high water content ensures a space-saving solution with no need for upper storage vessels. The Evojet has a stainless steel heat exchanger, which was the appropriate solution for this application because of the high water content compared to other condenser boilers. Charlie Newell, Senior Business Development Manager at Ideal Commercial Boilers, said: “The Evojet range meets demand for high water content pressure jet boilers. It offers high efficiency through its modulation capabilities, comprehensive control and a stainless steel turbulator for maximum heat transfer. As with all products in the Ideal Commercial Boilers range, the installation team at Duns Primary School was able to draw on extensive technical support from Ideal Commercial Boilers, particularly Jonathan Pearson, Commercial Technical Manager. 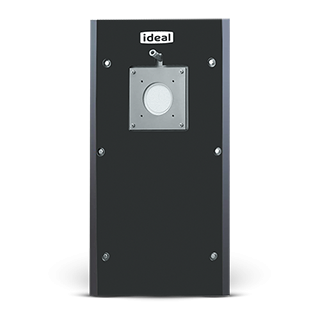 This includes support with specification, particularly as the original boiler specified was altered. The Ideal team worked to put a comparative boiler solution together and specified Evojet. This support has also lead to further installations across multiple projects. Brian Lofnes, Director, Marmac Services, said: “This project marked the start of a close working relationship between Marmac and Ideal Commercial Boilers, which enables us to take advantage of both their product excellence and technical support. The Evojet range of condensing pressure jet and blown gas boilers is made up of 10 models with outputs from 150 to 1450kW.